Largest unit in Parsons Village! 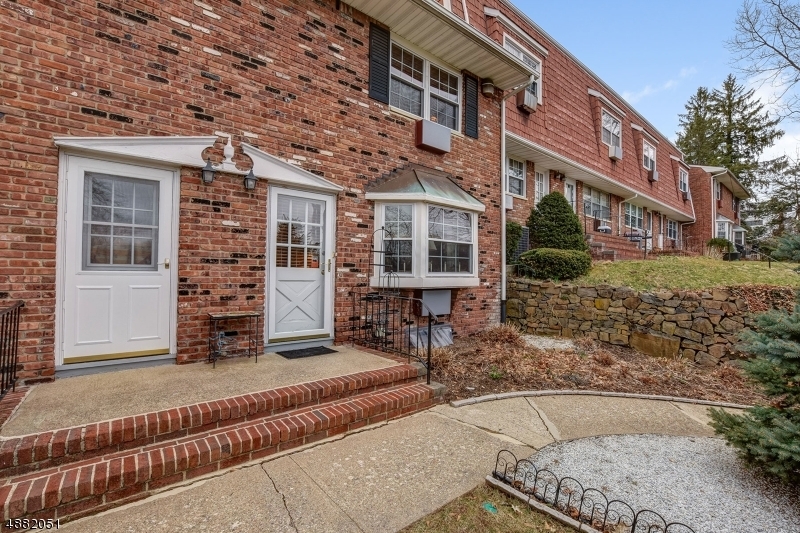 Multi-level townhouse features:Updated baths & kitchen w stainless appliances, new roof, new windows, new air conditioners, custom closet systems & finished basement with designated laundry room and a large crawl space for storage! Master bedroom with en suite bath. Monthly maintenance fee includes: RE taxes, heat, water, sewer, lawn maintenance and snow removal. 54% of maintenance fee is tax deductible. Co-op Board approval is required. One dog and indoor cats are permitted! Walk to everything location: the dynamic town of Morristown, NYC Midtown Direct Train, restaurants, Mayo Performing Arts Center. Won't last!